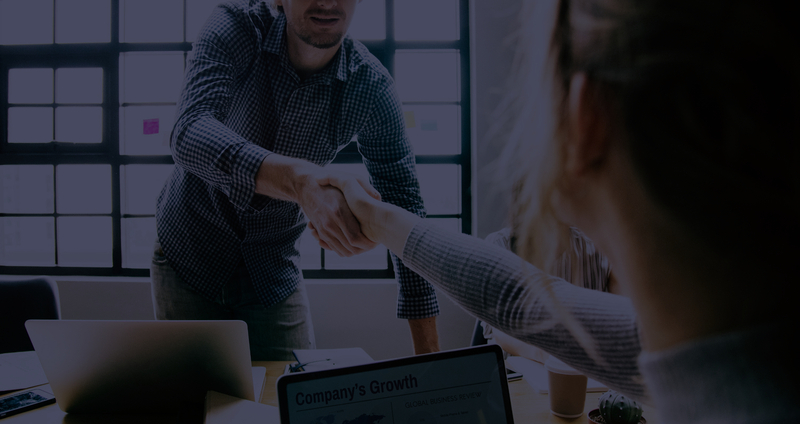 We are Talent Optimization and Predictive Index experts who help companies align their business strategy and talent strategy to achieve successful results. We’ve been helping companies align their talent strategies with their business goals for over 30 years. We coach all types of recruiters on best practices. Companies come to us when they are in the process of hiring, building management and leadership teams, or trying to determine who their high-potentials are. Candidates with all levels of experience, in every imaginable industry, come to us when they are considering job changes, career transitions, or perspective on how best to obtain their job and career-related goals. As seasoned and trusted talent advisors, we provide companies with expert talent assessment and hiring advice. And we coach candidates on job and career search strategies. We know how to assess, create, package and position a company’s mission-critical roles, and we know how to find and assess the candidates to fill those roles. Moreso, we use scientifically validated psychometric tools to assess both role and candidate so everyone ends up happy. Life is too short to be in a role you’re not well suited for, we all deserve workplace happiness. Pivot, verb “PIV-OT’ 1: to turn2: change direction If your hiring process up until now hasn’t included deliberate team design that aligns with your company’s business strategy and culture, it’s time to pivot. And if you haven’t been utilizing scientifically validated assessments to ensure you’re hiring the best candidates, it’s time to pivot. While most companies have no idea how to quickly, easily and inexpensively pivot, we’ll show you how. Every successful change or action begins with having clarity around your end goal. Whether your company is making new hires or assessing current staff, or you’re changing jobs or careers, utilizing the expertise of seasoned talent consultants and having scientific validation will guarantee you are making the absolute best decision. Let us help guide you towards that essential clarity and understanding.